Making on the go gets easier every year. With your hacking parts bundled with a computer, you travel to class, the makerspace, or a friend's house and build your favorite circuits. Up to noe, this probably meant carrying around a bulky laptop. But the weight and the value of your primary computing device probably makes that option unappealing ("if my Macbook or laptop were to break, I'd be sunk!"). Fortunately you have some great alternatives today at very reasonable price points. Android tablets with modern versions of the Android operating system can be found below $200. In addition, there is a new crop of modern tablets powered by the Intel Bay Trail CPU and run full versions of Windows 8.1 (not the restricted Windows RT system). You can opt for the full Surface Pro system but that is nearly as bulky as an ultrabook. New 7" and 8" class tablets with high definition screens ("more pixels than retina"), make a much more portable alternative. With a full Windows system, you have the gamut of developer tools at your fingertips. The Arduino IDE runs well and you can access code from the web, from the cloud, or locally. With Android, you cannot directly install code from the Arduino project as Android is not a supported operating system. But there are programmers porting the Linux versions to Android. The main method to communicate from tablet to microcontroller is the USB port. Tablets most often have microUSB ports conforming to the portable OTG (On the Go) specification which is great as they can act as slave ports for peripherals or as masters to control things. 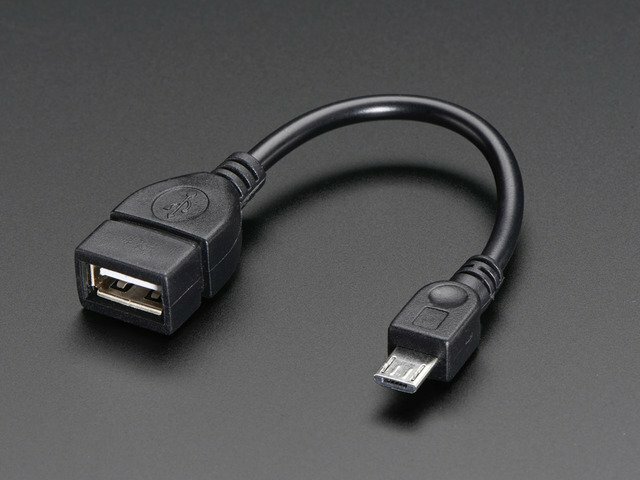 A simple OTG cable, available in the Adafruit shop, allows the tablet to communicate with outside devices. 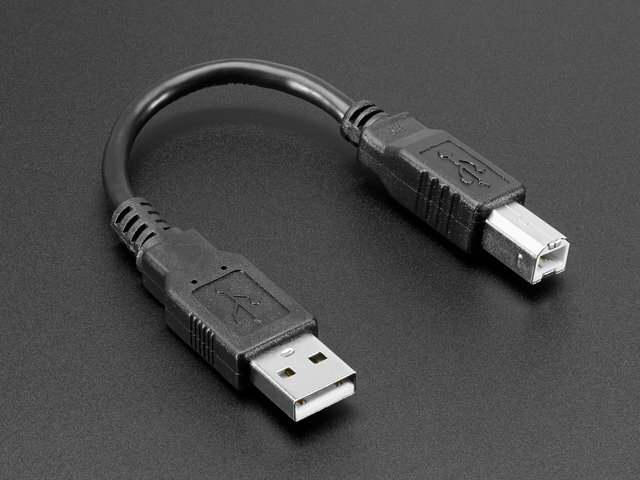 For an Arduino Uno, you can then use the regular (or 6 inch) A to B cable. Other boards may require mini or micro USB cables. 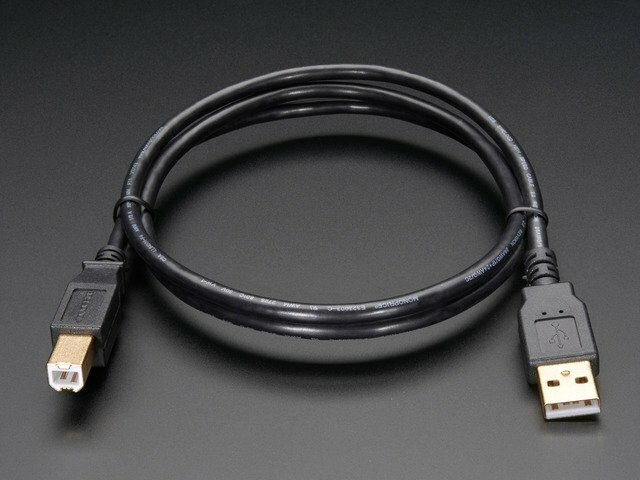 The OTG cable provides a standard size A socket, making mating cables straightforward. An appealing alternative to cables is Bluetooth. For Windows, we'll cover programming an Arduino Uno wirelessly via the Adafruit Bluefruit EZ-Link board and shield. These tablets are photographed with the Arduino Uno and LadyAda's Bento Box, a portable "hack and pack" solution. Bento makes a great carry case for your projects and is about the same size as these new tablets. If I'm a total newbie to Arduino, how do I understand Arduino basics? 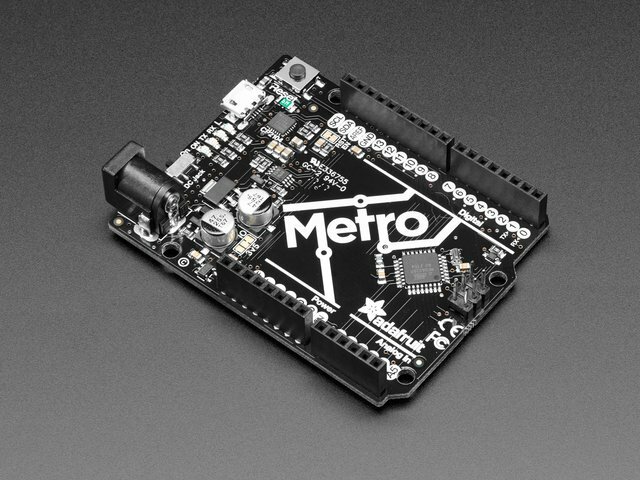 Adafruit's Learn Arduino series is the perfect place to start learning Arduino basics. This guide was first published on Jan 03, 2014. It was last updated on Jan 03, 2014. This page (Overview) was last updated on Apr 17, 2019.